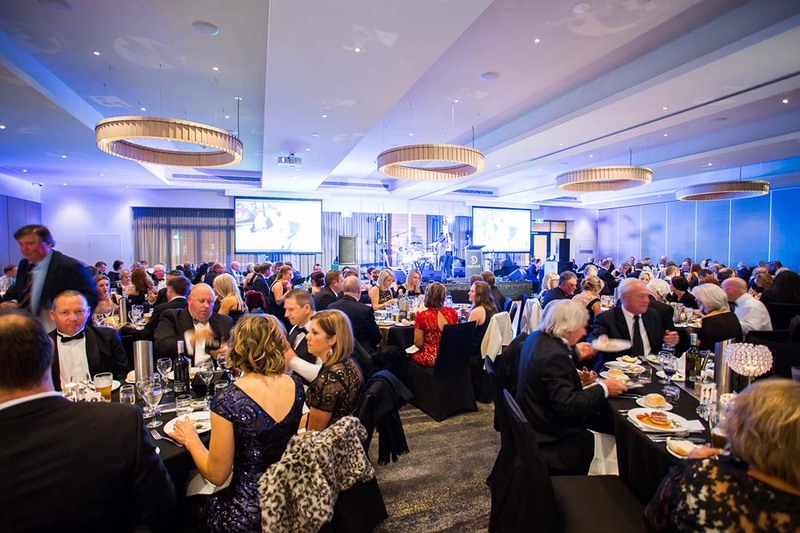 Having recently undergone extensive renovations the Jezza Room at Rules Club Wagga is the ideal choice for your next function – weddings, birthdays, anniversaries, a conference or seminar. The boardroom is available for smaller groups. All our function spaces have state of the art audio-visual equipment and a modern outlook. Our catering team offer menus for every budget and can tailor a package to suit your needs. Data projectors, microphone, stage, dancefloor, flipchart, whiteboard, notepads and pens, and a lectern are available. Guests can also enjoy the convenience of our 4-star on-site accommodation. Let the friendly and professional staff at Rules Club Wagga make your next event a success. Relax while we take care of everything.